Take a look at this new freebie from High West Distillery. 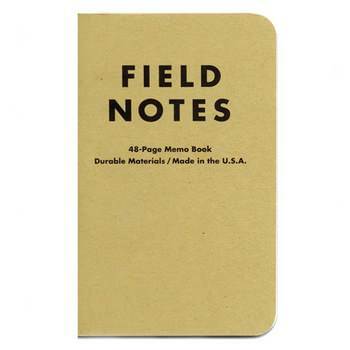 Right now, they are giving away free Field Notes Notebook to everyone who joins their fan club (completely free). Those of you who are interested can get this freebie by visiting their club page, typing in your date of birth (21+ years old only) and then filling out the request form with your mailing info. This sample, like most others can take up to 8 weeks to arrive at your door so please be patient. All samples are only available while supplies last.